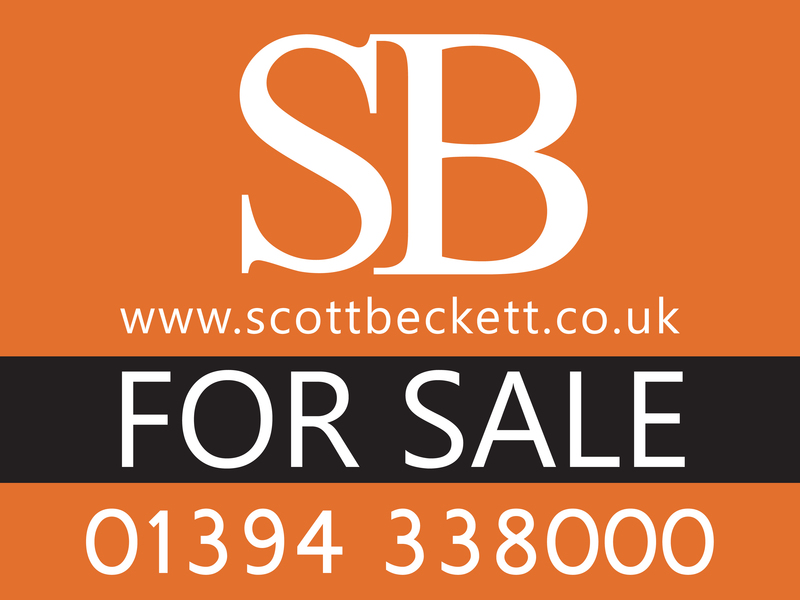 Welcome to Scott Beckett, possibly Felixstowe’s most pro-active Estate Agent offering first class help and advice combined with a dynamic approach in order to successfully sell your home. Partners Steve Scott and Keith Beckett are both exceptionally well known property professionals within the town, having combined Estate Agency experience in excess of 55 years. Additionally staff members Debbie Chenery and Kathryn McIntyre have vast Felixstowe Estate Agency experience whilst Laura Coady is based in the office Tuesdays and Thursdays offering mortgage services and financial assistance. 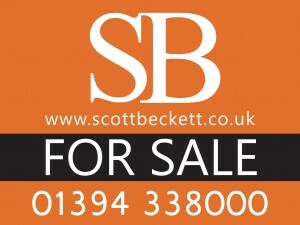 For nearly twenty years, from 1994 to 2013, Steve and Keith worked together heading the sales team for one of the town’s leading Estate Agency names dealing with more than 3,000 properties, many of which were from returning clients delighted with the expert, knowledgeable and honest approach which has been the basis of their success throughout their careers. Both Steve and Keith were born locally, Steve in Felixstowe and Keith in nearby Levington, and both educated in Felixstowe. Both now live in Felixstowe. This lifetime commitment coupled with their vast and ongoing knowledge of the local property market enables Scott Beckett to offer a truly unrivalled service if you are looking to sell or buy a property in the Felixstowe and surrounding area.